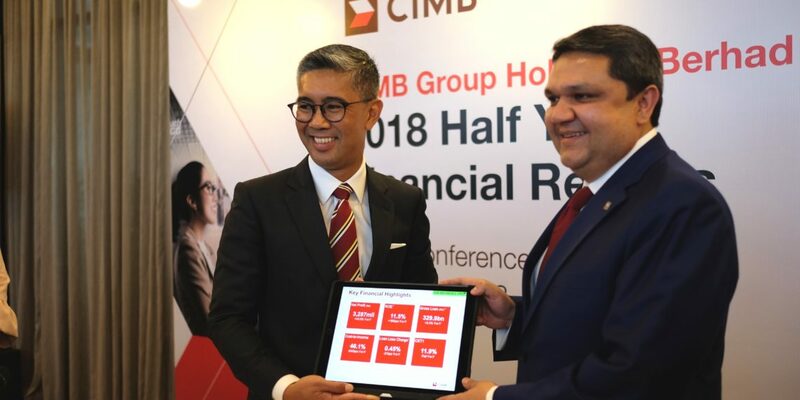 CIMB Group reported a record net profit of RM3.29 billion in the first half of 2018, mainly bolstered by a gain from the sale of CIMB-Principal Asset Management and CIMB-Principal Islamic Asset Management. 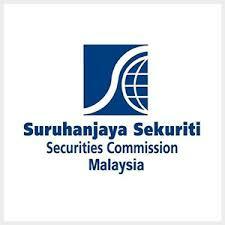 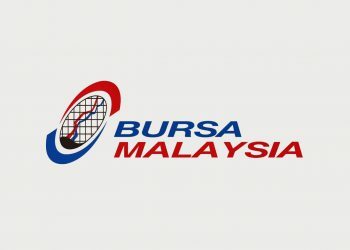 On a Business-as-Usual (BAU) basis, net profit was RM2.36 billion, representing a 3.3% year-on-year increase. 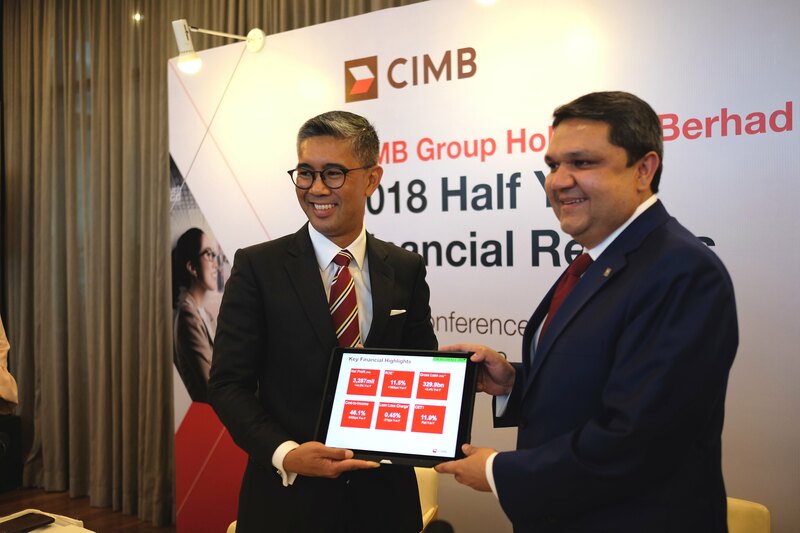 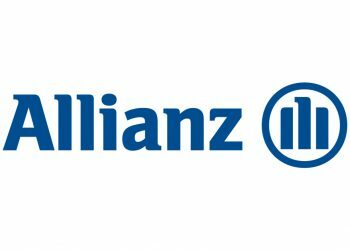 A strong performance by the commercial and consumer banking divisions, as well as lower operating expenses contributed to the profit growth.